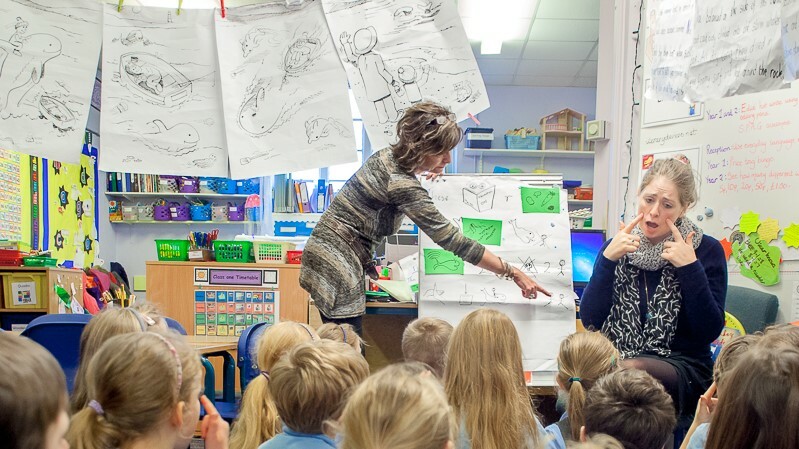 Talk for Writing is an engaging teaching framework developed by Pie Corbett, supported by Julia Strong. It is powerful because it is based on the principles of how children learn. 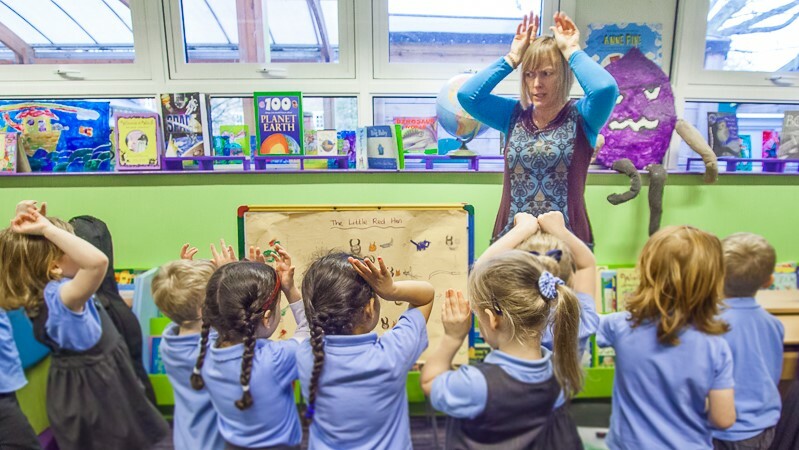 It enables children to imitate the language they need for a particular topic orally, before reading and analysing it, and then writing their own version. Click here to read more about the approach. 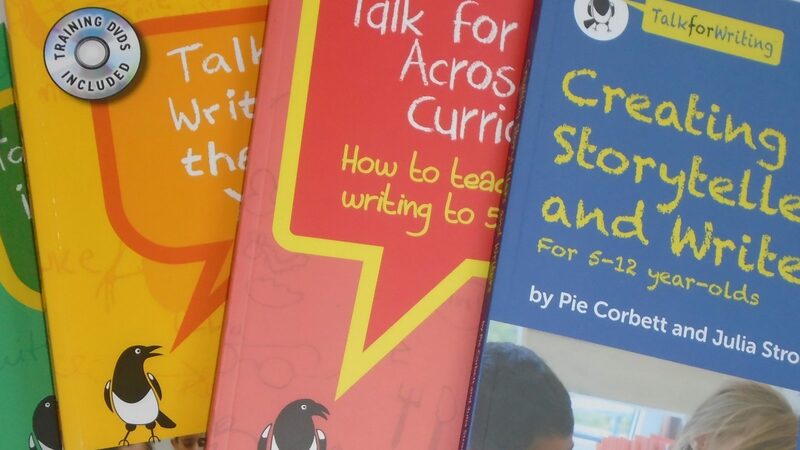 There are several key texts, by Pie Corbett and Julia Strong, on implementing Talk for Writing in your setting. These are available on our online shop, along with Talk for Writing process posters for your classrooms and staffroom. Click here to purchase or to find out more about these essential reads, including contents and peer reviews. We also stock complementary literacy-related titles by Pie Corbett and Julia Strong. If you wish to further deepen your knowledge, we have a collection of additional reading materials as recommended by our Talk for Writing trainers. Did something catch your eye and you finally have a moment to look into it? Click here for our newsletter archive. If you are looking for a particular resource, click Resources in the top menu. Pie Corbett presents Talk for Writing conferences in locations throughout the United Kingdom throughout the year. Each term the conferences have a different focus. Click here for our conference schedule, course overviews and to book your place. 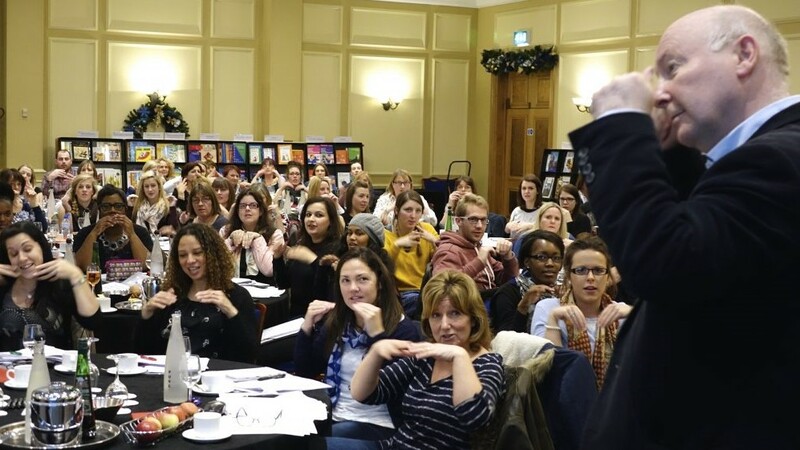 As an alternative to INSET training with a Talk for Writing trainer, we now also have a number of Talk for Writing training centres around the country. These schools have been selected because of their outstanding implementation of the Talk for Writing approach. Click here to find out about the training and experience they can offer. The Talk for Writing approach has been successfully adapted by Julia Strong’s work with hundreds of secondary schools to meet the needs of the secondary curriculum. Click here to see how the secondary approach helps teachers of all subject areas focus on the vocabulary and sentence patterns of their subjects. You can also learn more about training specific to secondary level. There are a number of training options. Click here to explore these, to download a list of suggested training packages and to meet our Talk for Writing experts. 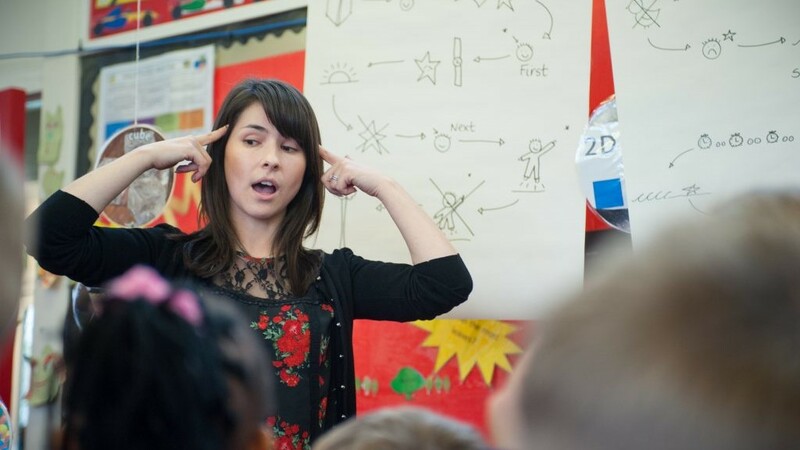 Our literacy experts have compiled a range of free resources to help you incorporate the Talk for Writing approach into your teaching. From teaching notes and handouts, to powerpoint slides and videos, all are packed with inspiration. Case studies are available detailing the impact of TfW in different settings, including analysis of individual students’ work. Click here to search and download resources for FREE! 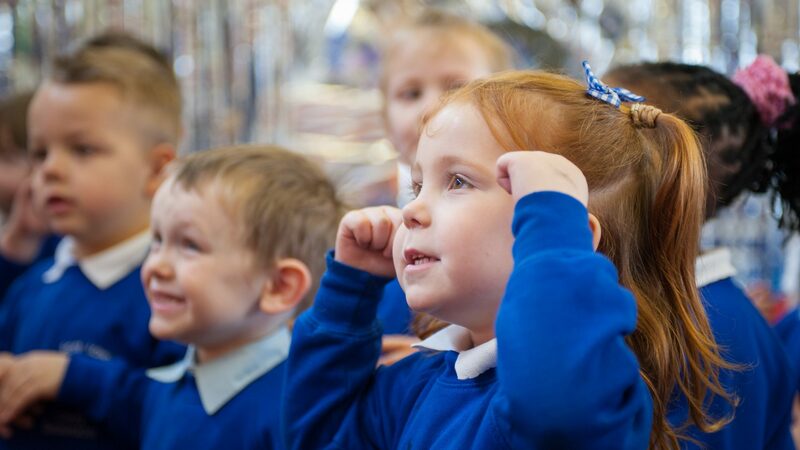 Be the first to be informed of new free downloadable resources to use in the classroom, new case studies and links to resources recommended by our trainers. Find out first about forthcoming conferences and training, meaning you are more likely to get a place before an event becomes fully booked. 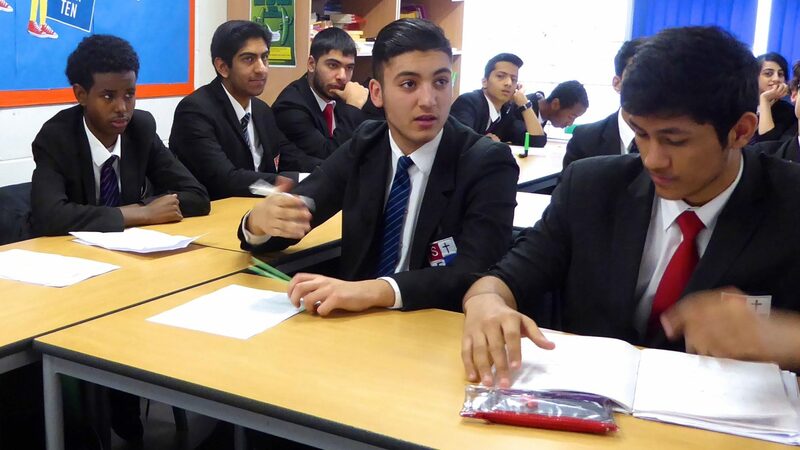 Plus our termly e-newsletter will keep you updated on how the Talk for Writing approach is developing. Click here to join.